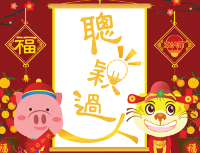 Smart Education wishes all of you a SMART and Happy Chinese New Year! 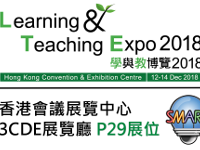 2018-19 TOEFL® Young Students Series GO English! Project has begun! 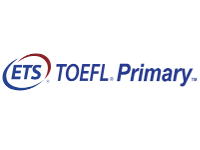 2017-18 TOEFL® Young Students Series GO English! Project has begun!